The player is placed inside a tank, hence the game has a first person view. The tank is equipped with a smokescreen, a missile launcher, a 150mm cannon, and a .50 caliber machine gun. 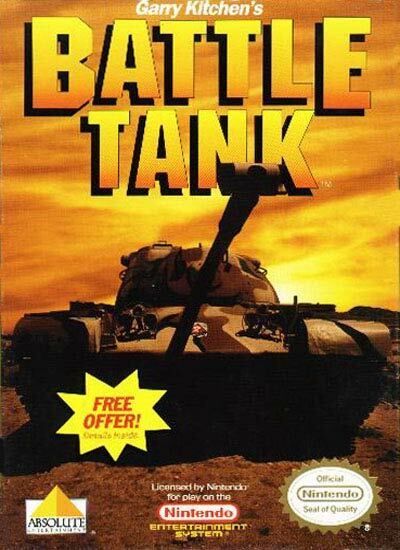 The object of the game is to destroy enemy tanks in the area. If the player fires the tank's guns for too long, they will overheat and will take time to cool down.